Everyone who enjoys a good pasta dish is familiar with sauce brand Prego. 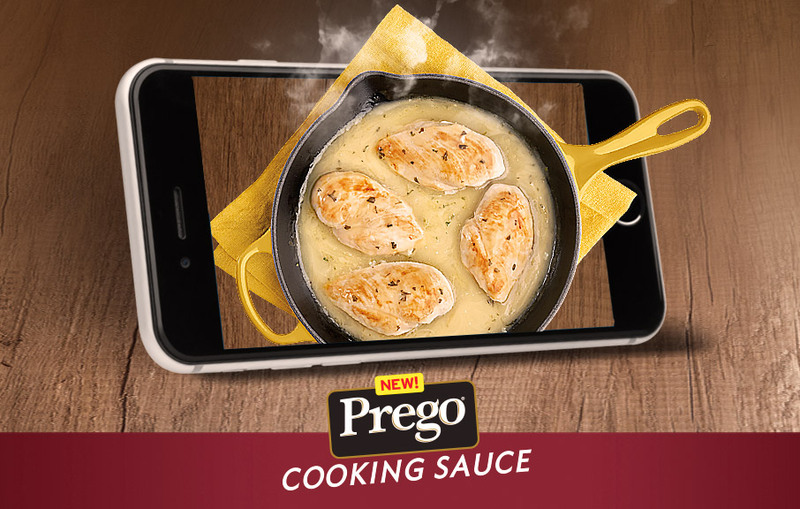 In this mobile rich media ad, we created a fun scratch-off game to promote easy recipes using Prego’s sauces. After a user interacts with the ad, they’re directed to a landing page where they can learn how to make the dish they uncovered. Need help with a project ?